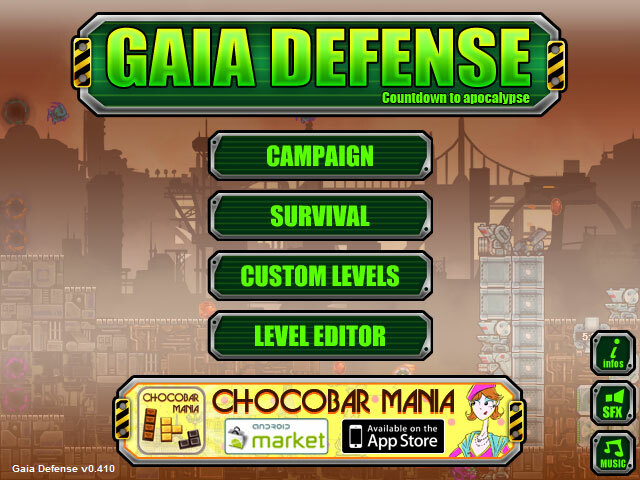 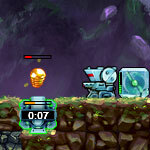 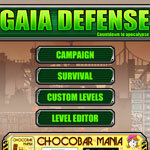 Defend your portal bomb with powerful space turrets against aliens before the timer runs out in this tactical tower defense game. 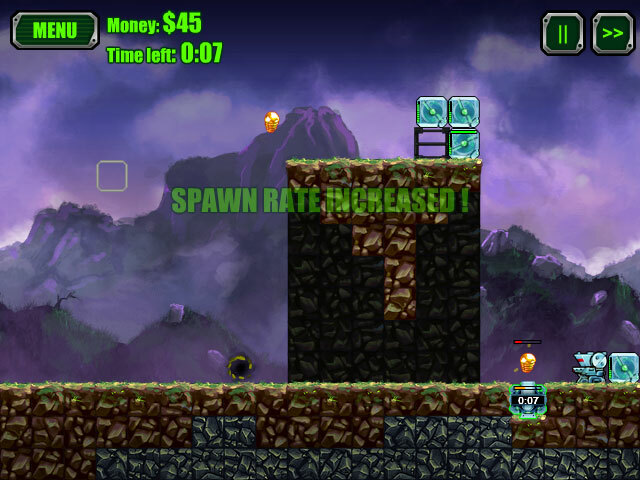 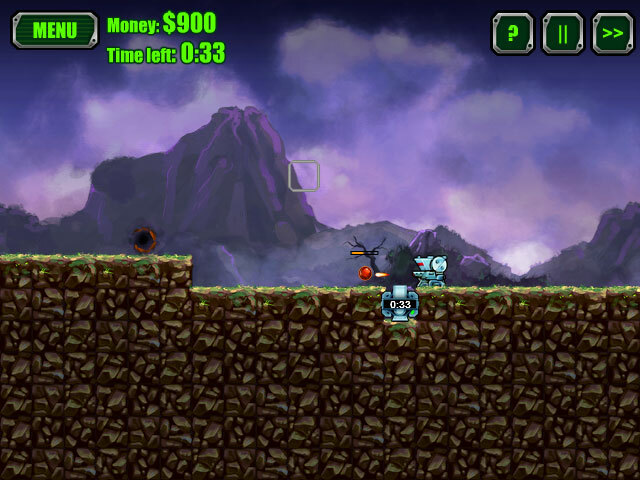 Build generators to get more money faster and build metal walls to obstruct the paths of your enemies. 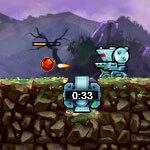 Upgrade your turrets to increase damage and defeat those heavily armored aliens.